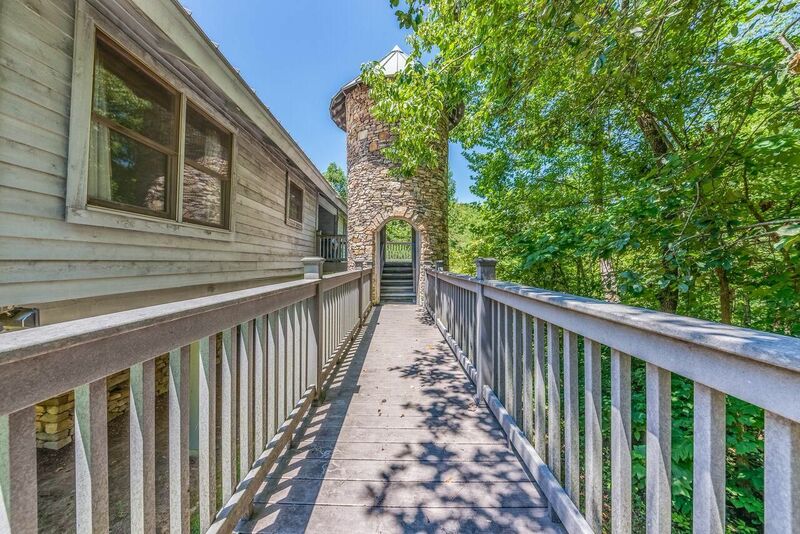 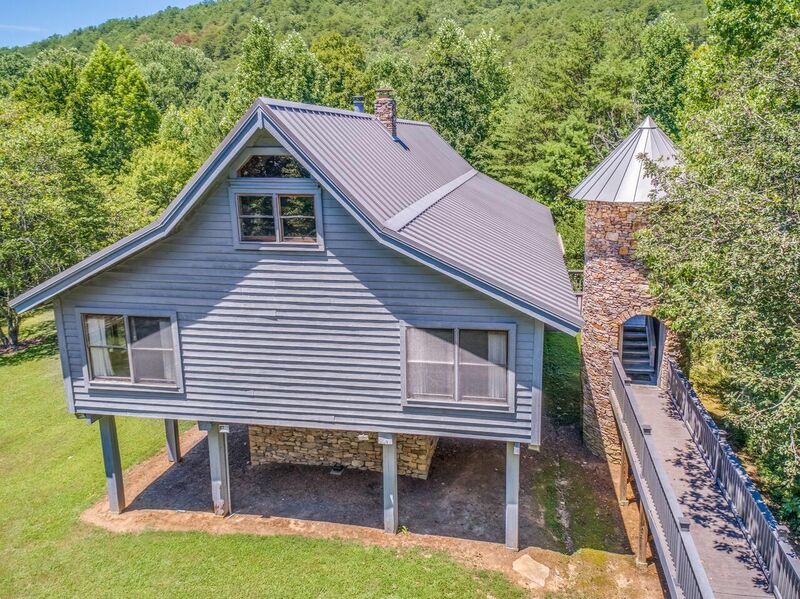 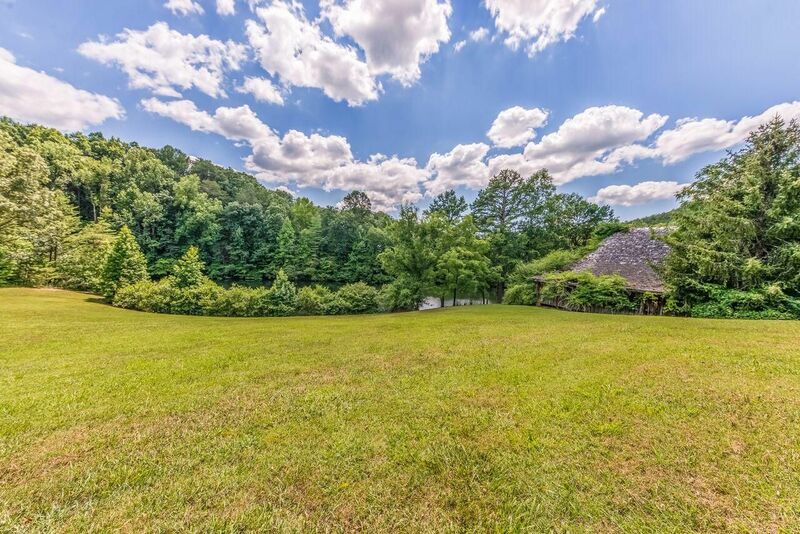 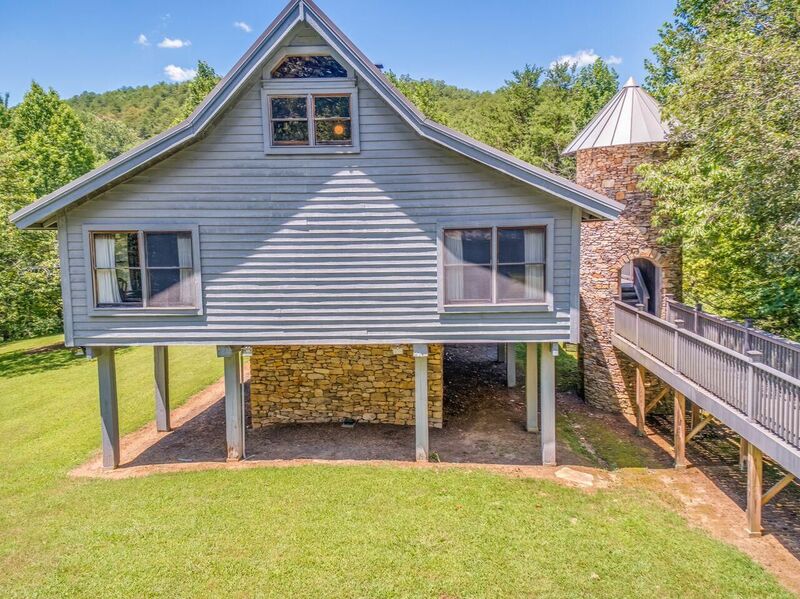 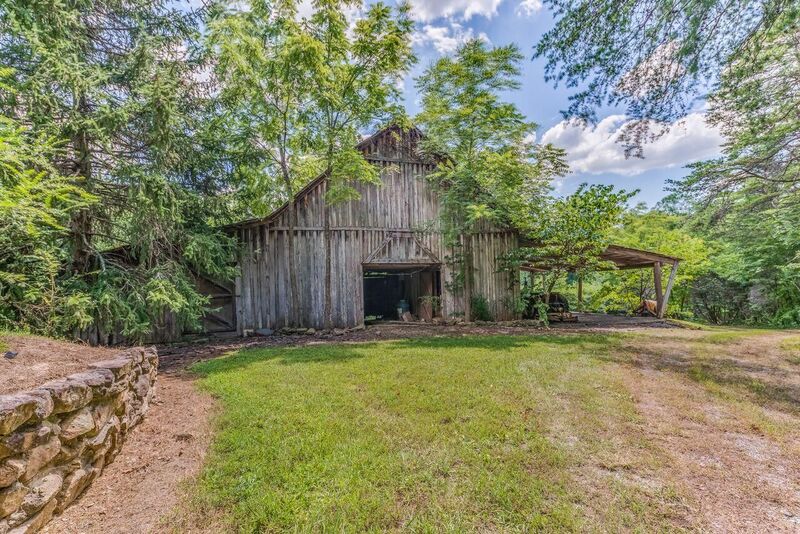 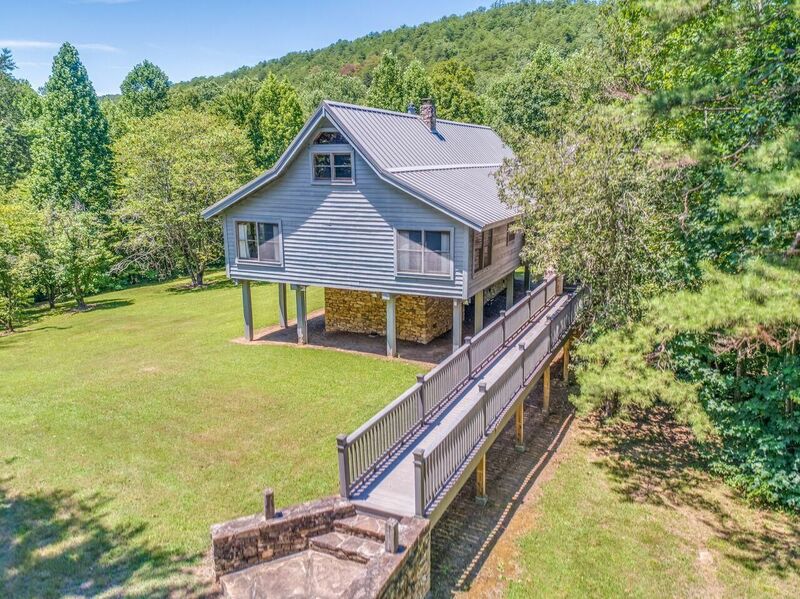 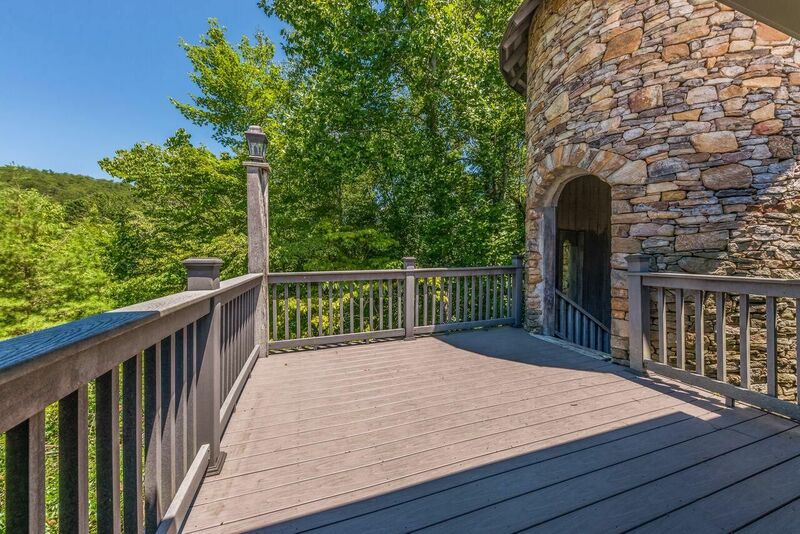 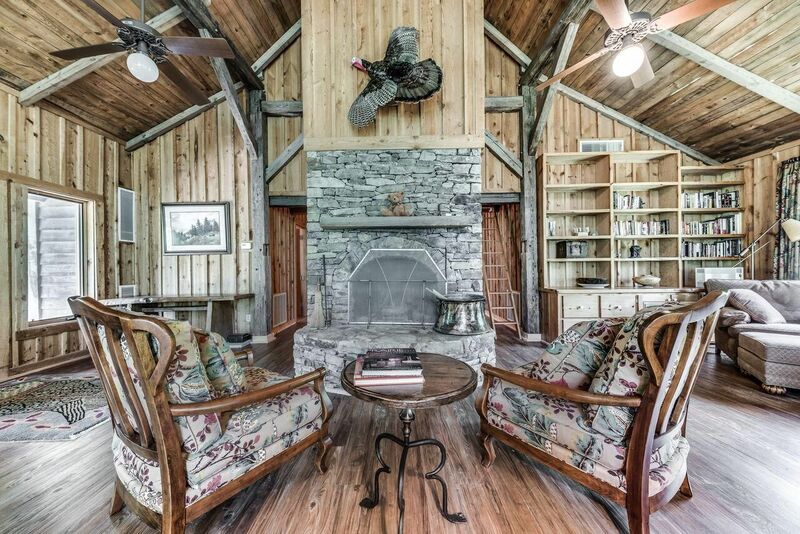 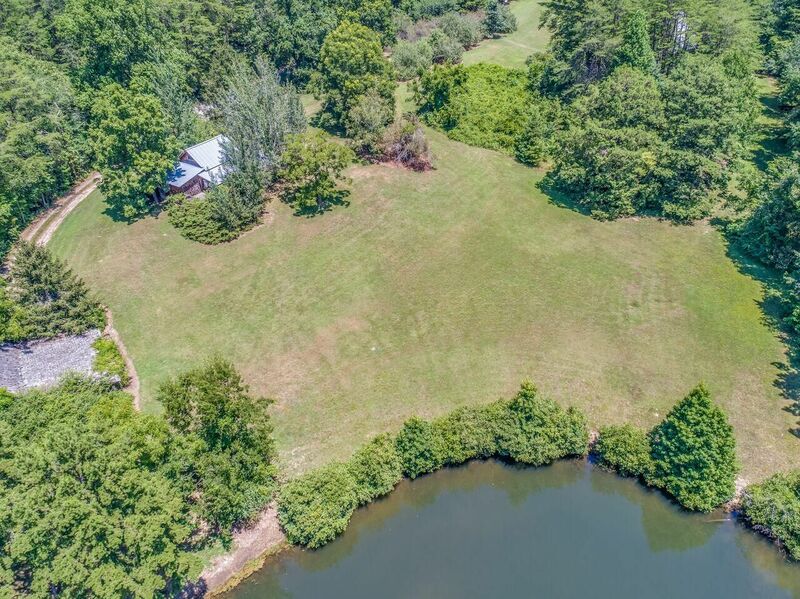 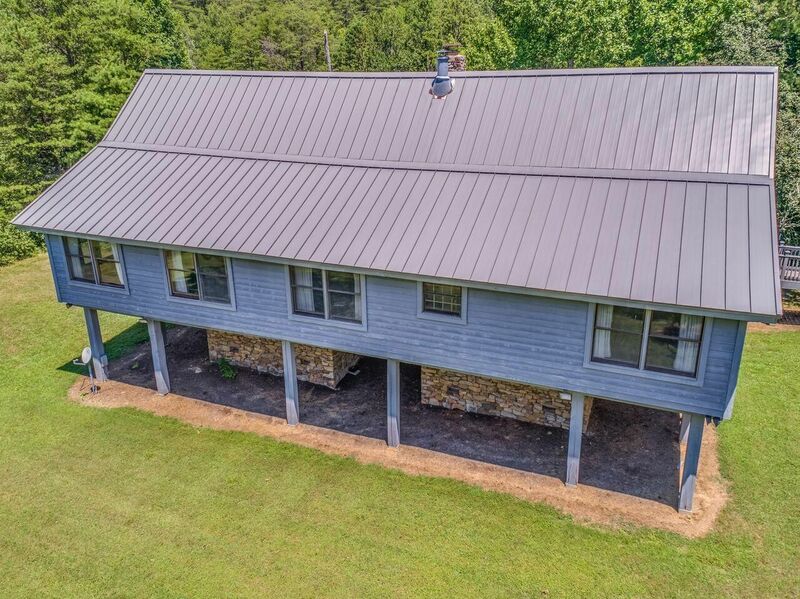 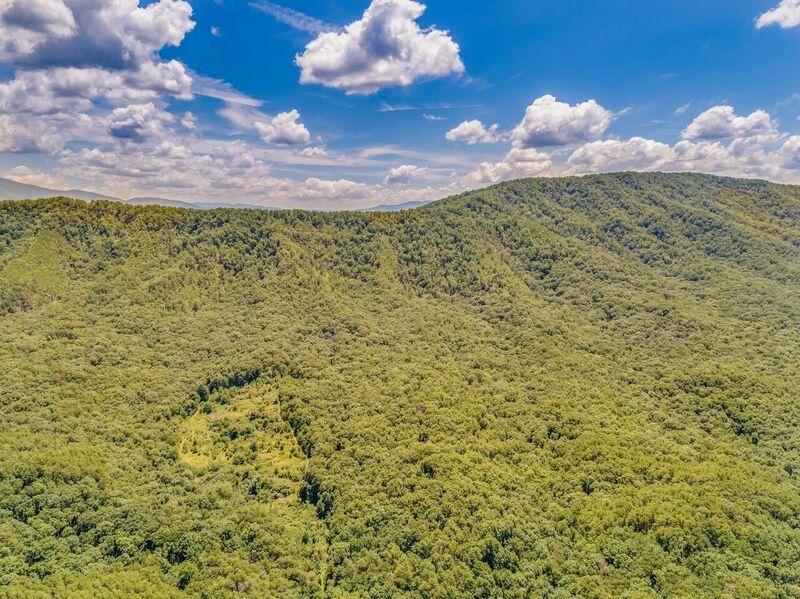 Public Remarks: A true Tennessee treasure is now being offered for sale. 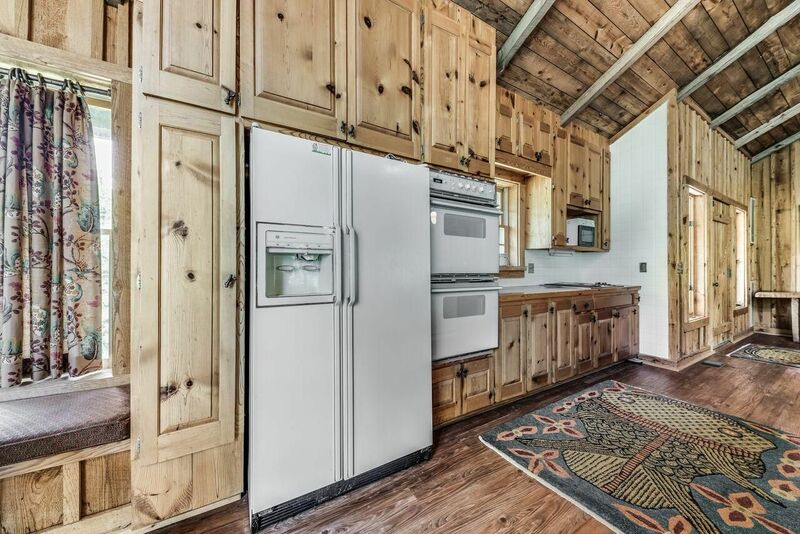 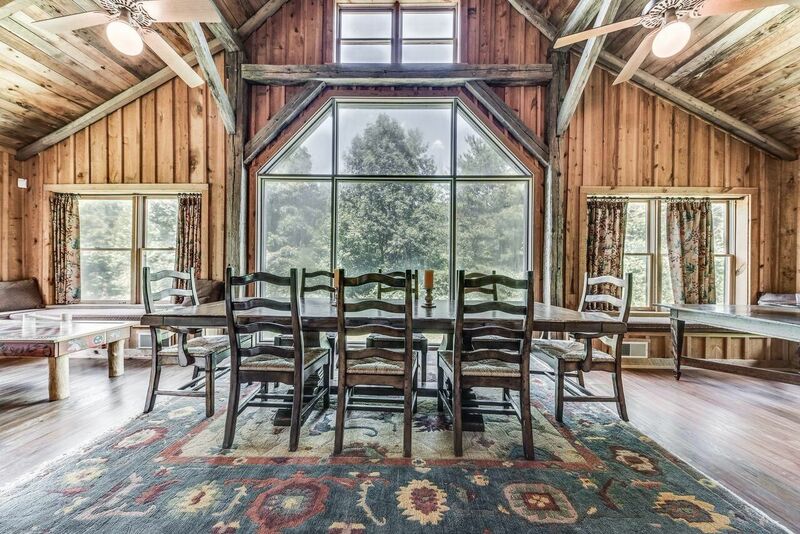 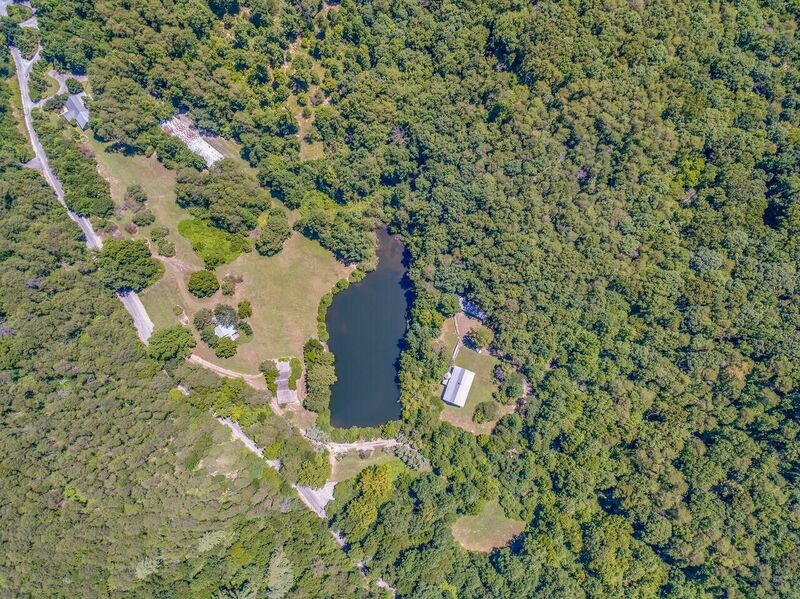 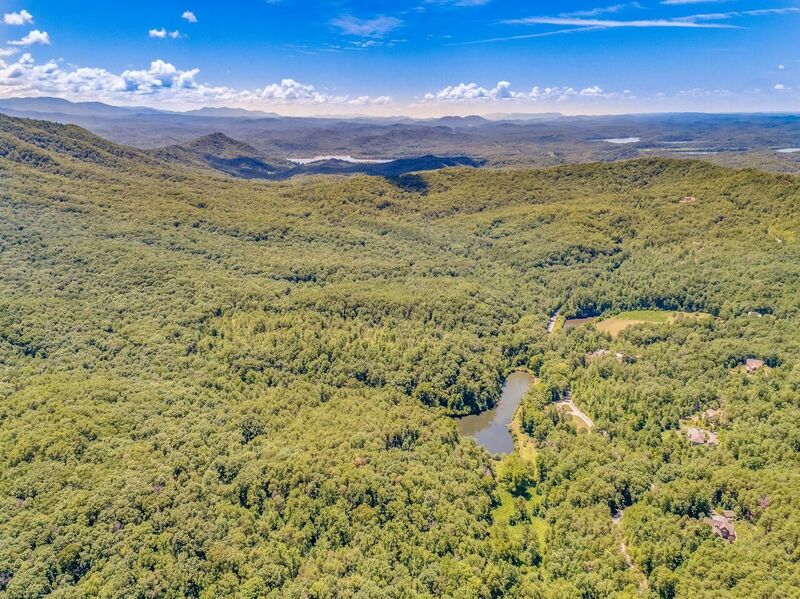 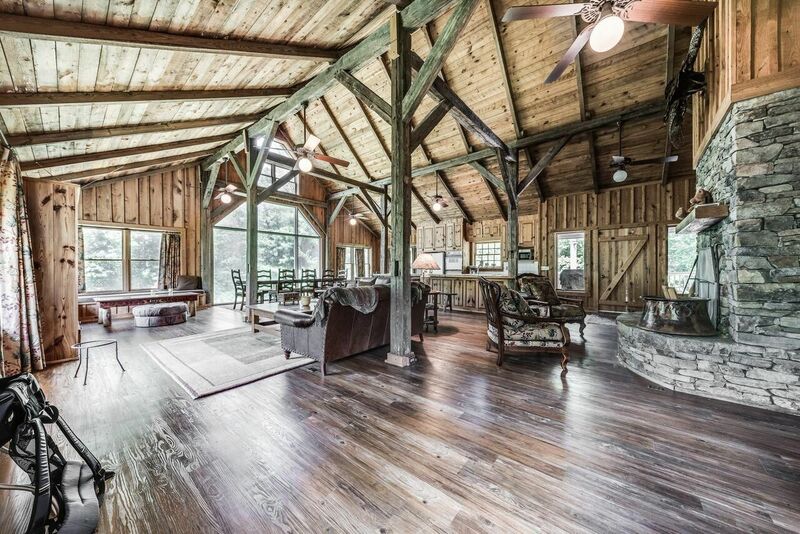 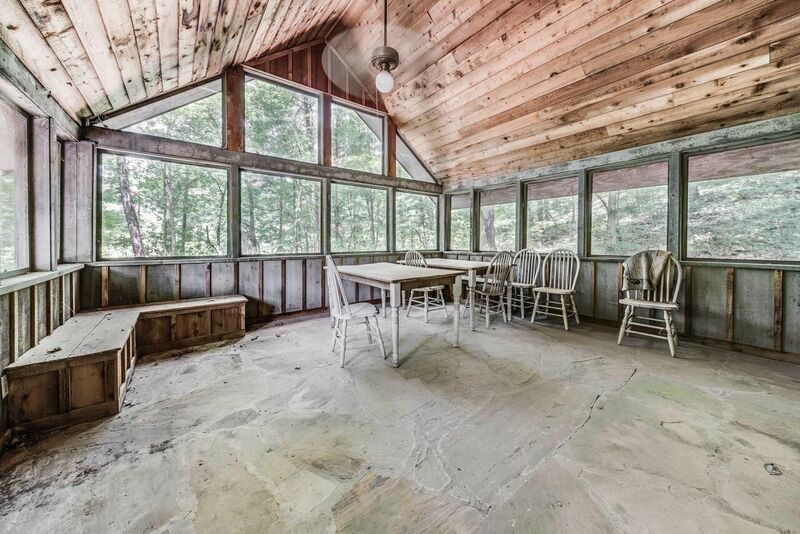 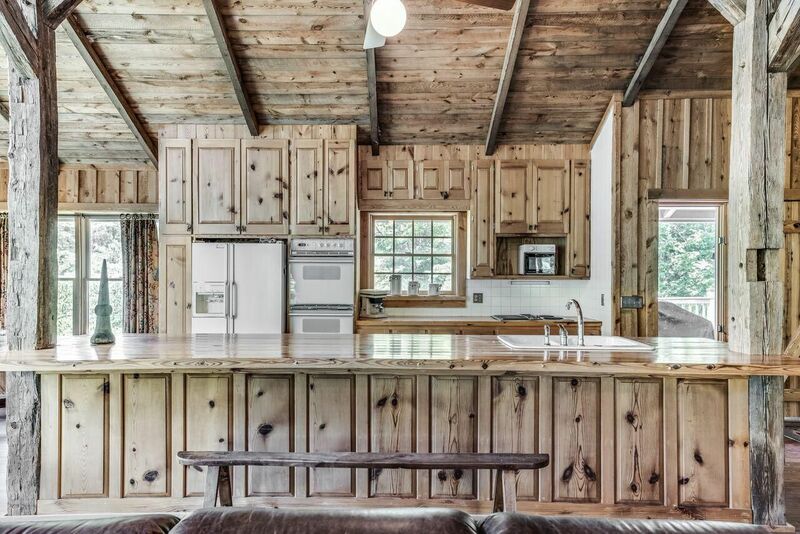 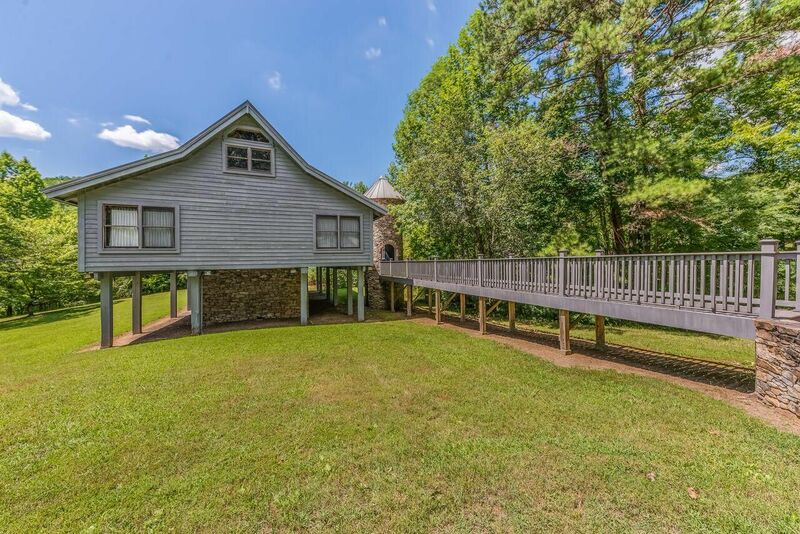 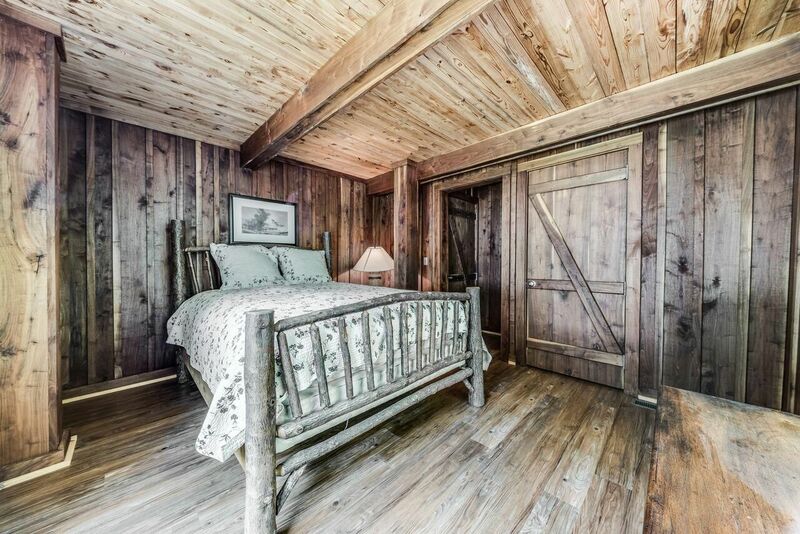 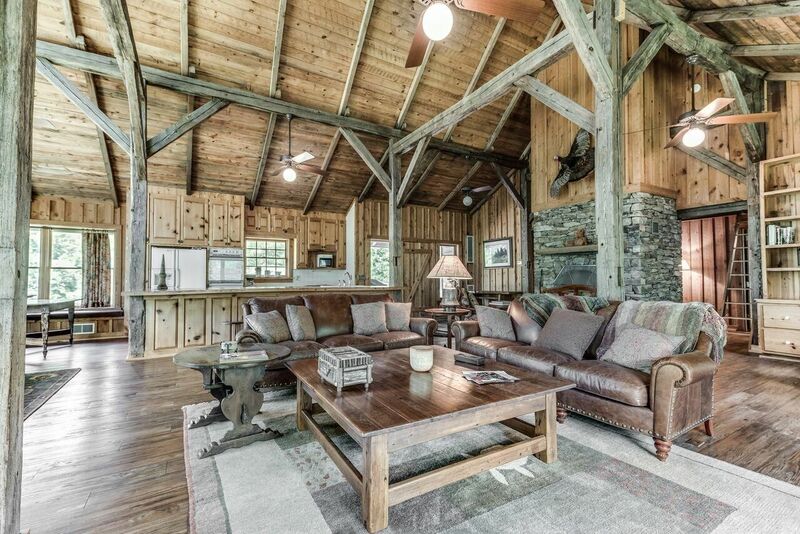 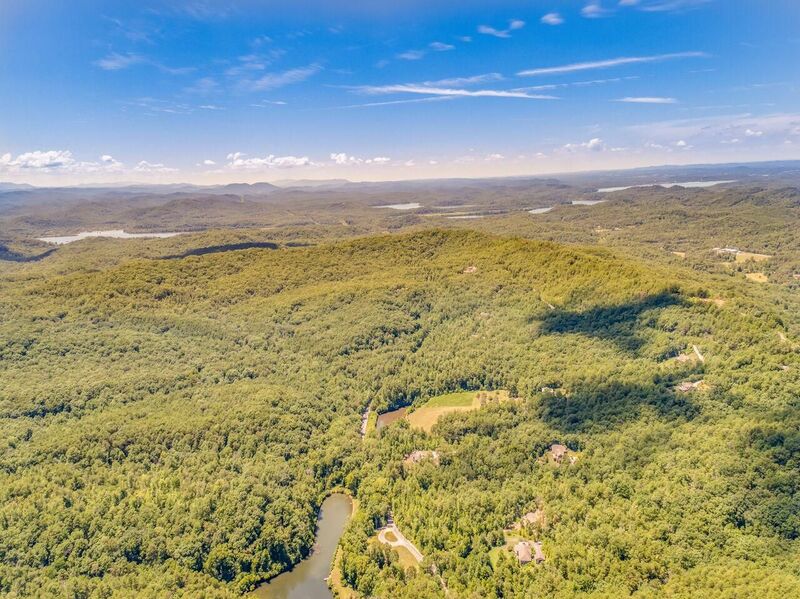 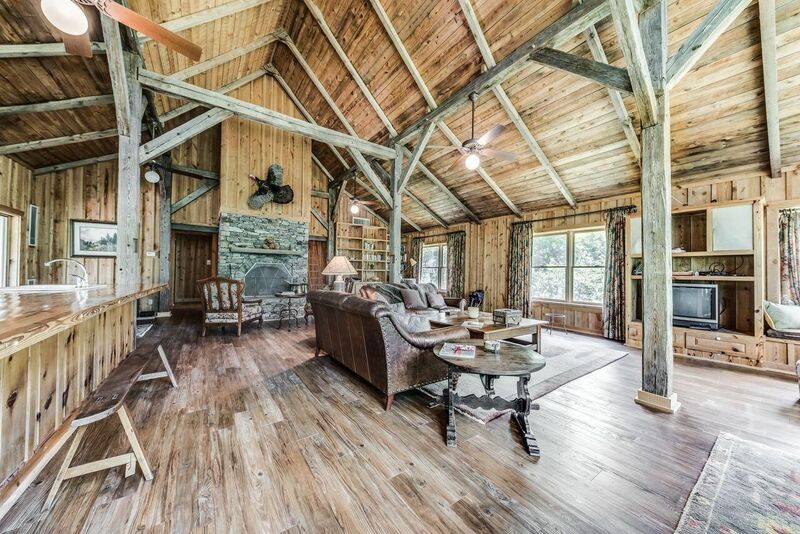 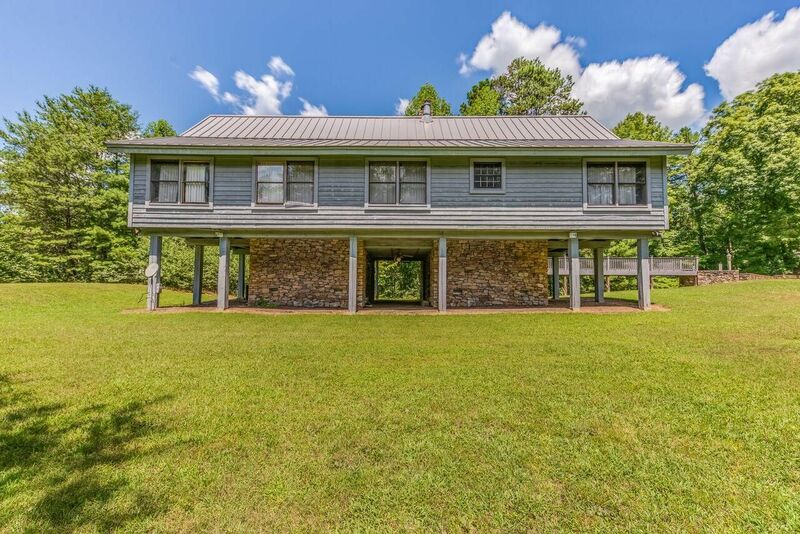 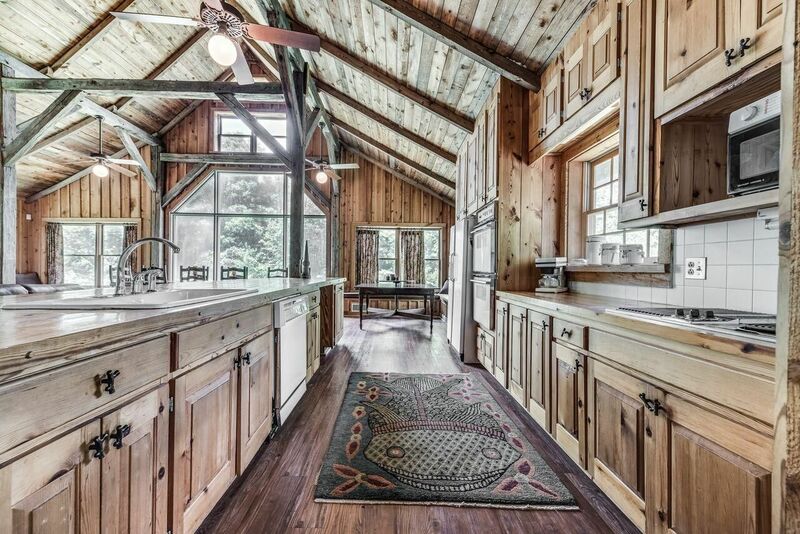 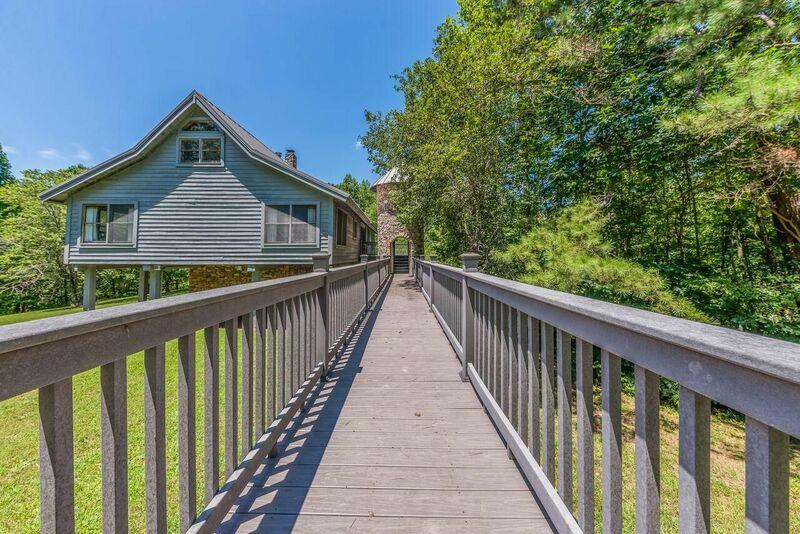 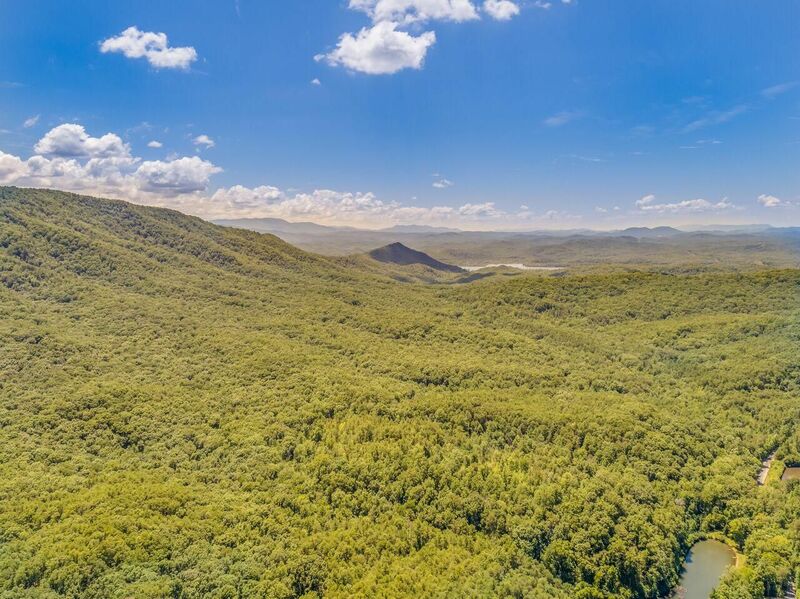 The property includes; +-496 mountainous acres w/abundant wildlife, blueberry & apple orchards, walking trails. 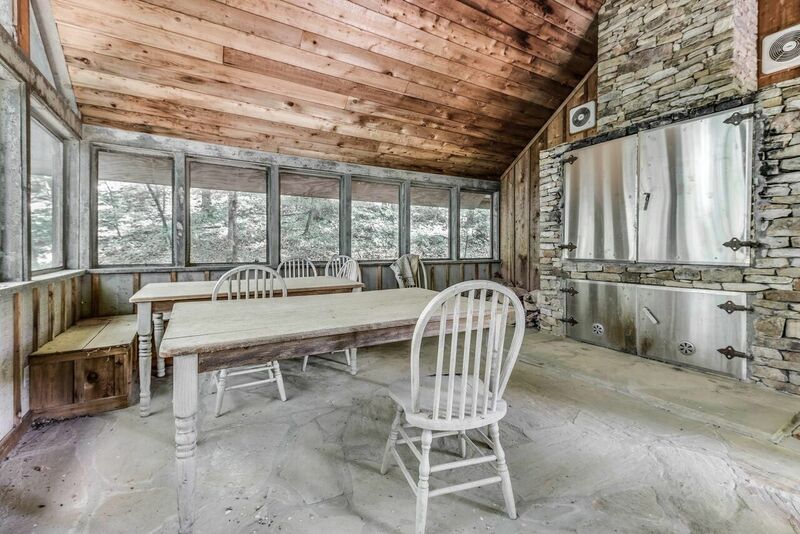 Main lodge being sold ''as is'' with the majority of furnishings conveying. 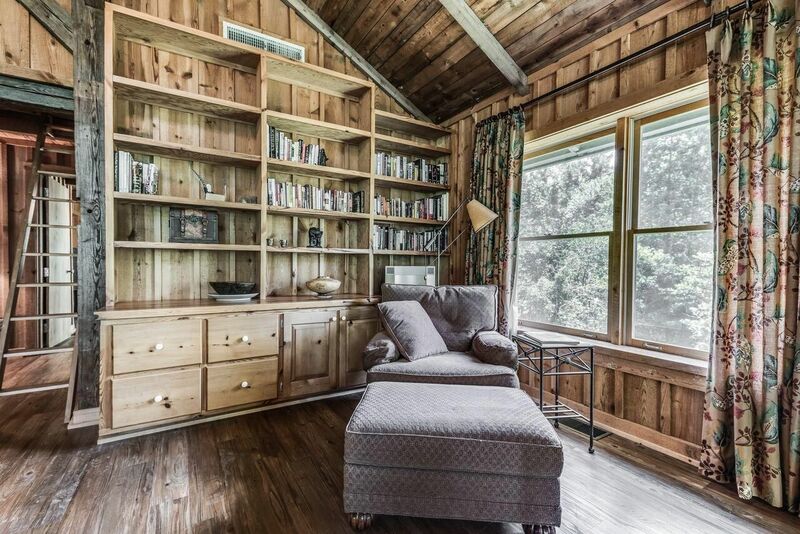 Square footage to be verified by Buyer/Buyer's Agent. 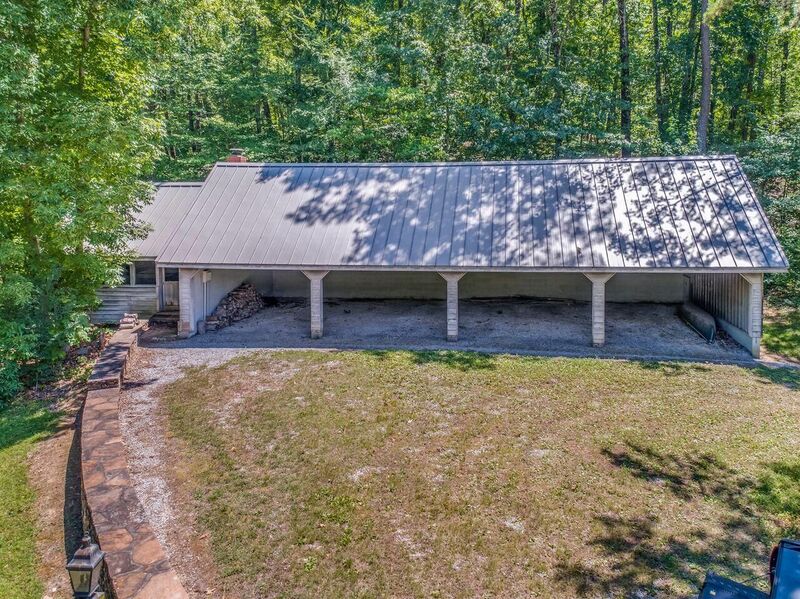 Smokhouse/carport conveys. 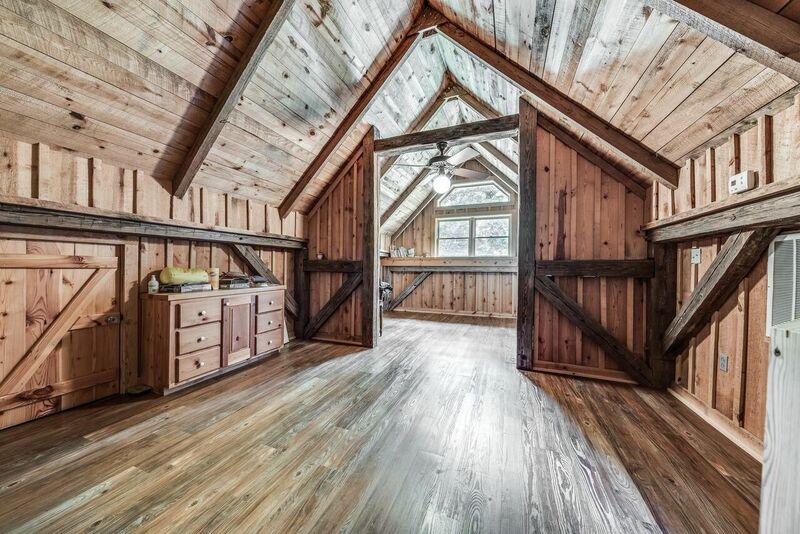 Small storage barn conveys. 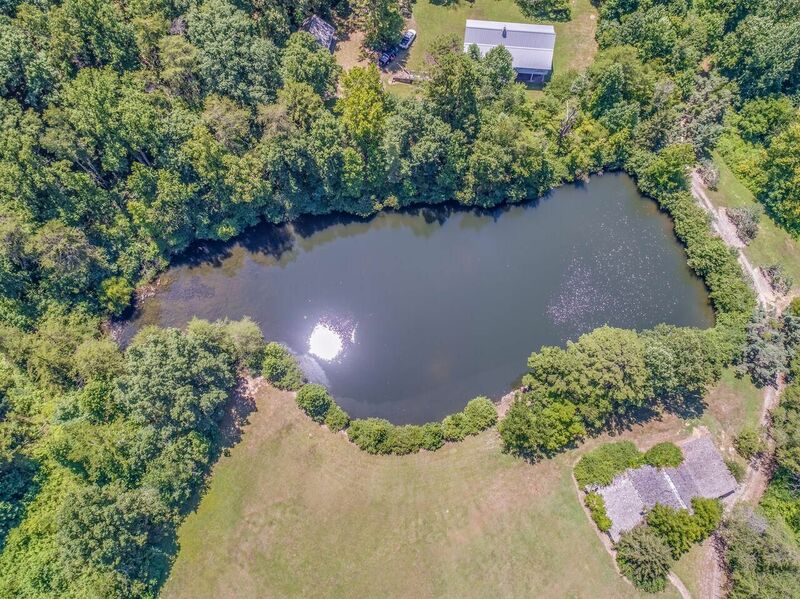 Small lake conveys. 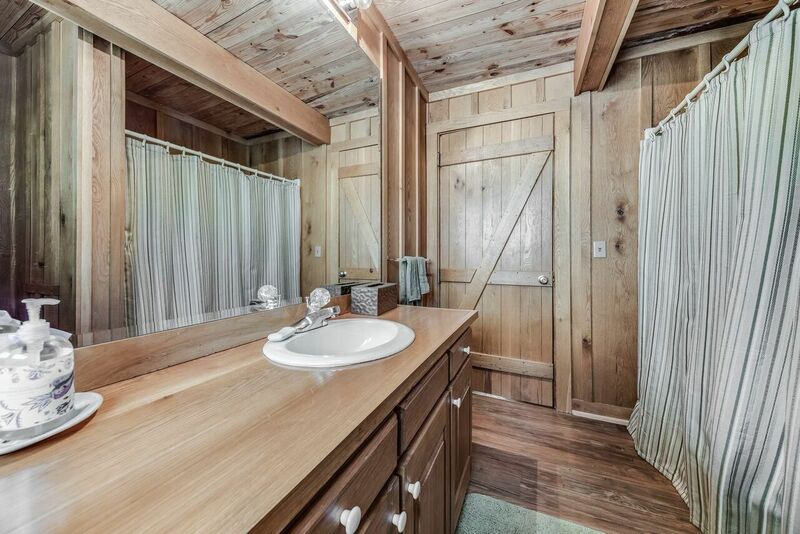 Guest cabin conveys and is also being sold ''as is'' with the majority of furnishing conveying with the sale. 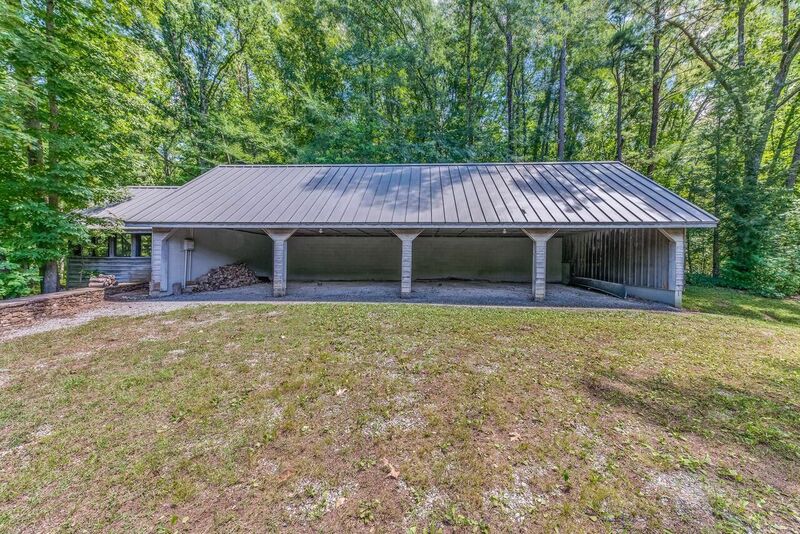 Private showings to pre-qualified clients only please.